We’re looking for an enthusiastic, energetic team player who wants to work as part of a dynamic team focused on connecting with and attracting support from our patients, neighbours and friends in our west end community. 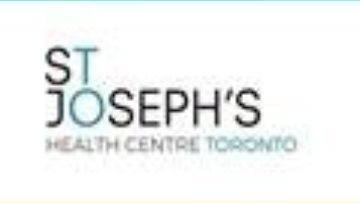 If you feel that you would be a great fit please send your resume and a covering letter by April 23, 2019 to hrjob@stjoestoronto.ca. WHEN APPLYING, PLEASE INCLUDE THE JOB TITLE IN THE SUBJECT LINE. Please note while we value all applicants only those candidates selected for interview will be contacted.